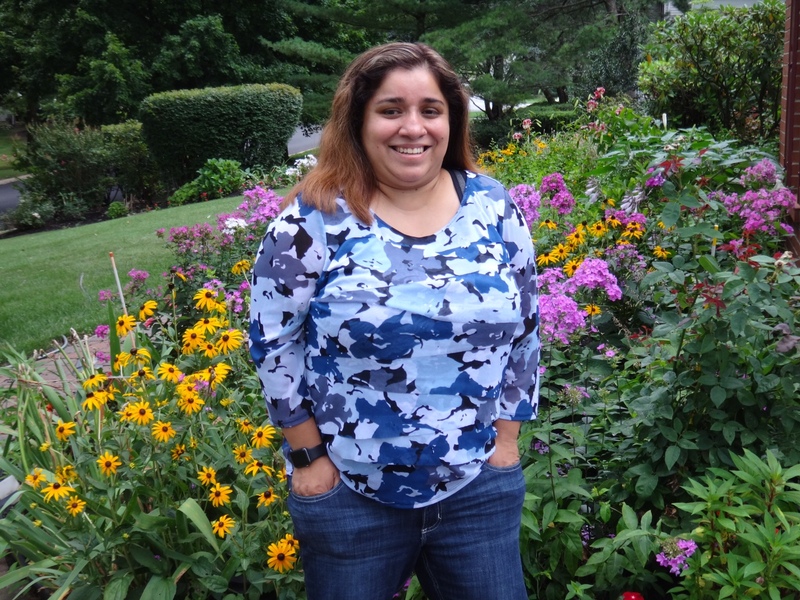 Victoria Herrera is a certified and licensed massage therapist. Upon completion of a 500 hour massage therapy program at one of the most prestigious and elite centers in the world, Victoria shares both her knowledge and passion of holistic alternatives. With a vast knowledge in anatomy, physiology, kinesiology and pathology,Victoria prides herself in providing tailor made therapeutic sessions specific to the needs of her clientele. With a vast knowledge in multiple modalities ranging from Swedish and Deep tissue massage to neuromuscular techniques, sports massage and myofascial release, she specializes in providing relief and solutions for those hindered with serious injuries and chronic pain. A soothing massage can help you unwind, but that's not all. 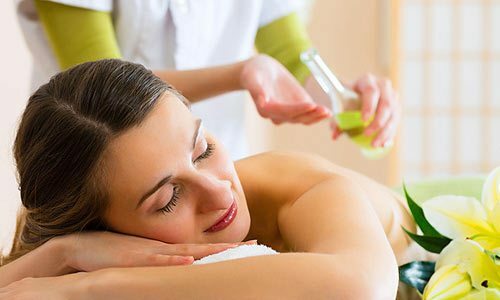 Explore the possible benefits of massage and what to expect. 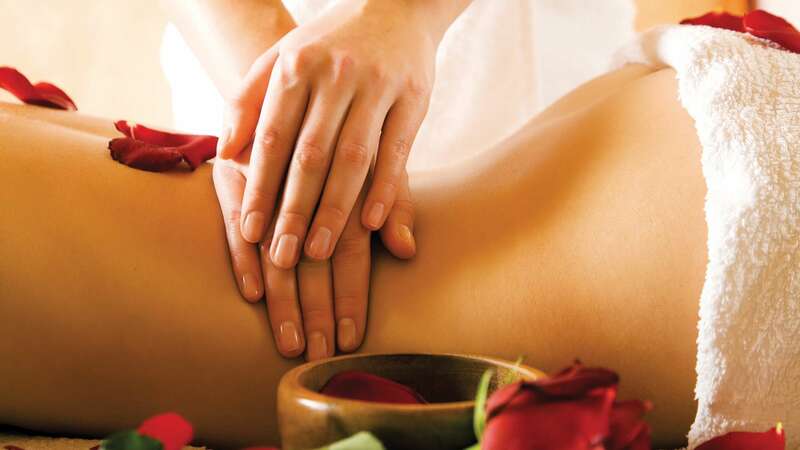 Massage is considered and alternative medicine. It's increasingly being offered along with standard treatment for a wide range of medical conditions and situations. Studies of the benefits of massage demonstrate that it is an effective treatment for reducing stress, pain and muscle tension. Brush aside any thoughts that massage is only a feel-good way to indulge or pamper yourself. To the contrary, massage can be a powerful tool to help you take charge of your health and well-being, whether you have a specific health condition or are just looking for another stress reliever. Below are the different modalities offered. Victoria was amazing,and extremely professional! !She is extremely careful with tender spots and knew exactly what needed to be worked on. The office is beautiful! I can't wait to book my next massage! I’ve been a student, practitioner, and recipient of massage for 17 years, and I’m very particular in choosing my massage therapist. Victoria is the best I’ve found. She’s very knowledgeable, grounded, and tuned into her clients. She continues to learn new massage techniques that make her even more expert in her craft. Through my sessions with Victoria I’ve come to trust in the healing power of massage. I went to school with Victoria, and I knew then that she would be a great therapist. And she is. She has an amazing sense of touch and knows how to take care of her clients. I highly recommend her and her work. My background is in the travel industry and over the years I’ve stayed at some of the most prestigious resorts in the world which often have award winning spa facilities. I must have had hundreds of massages from dozens of therapists. Victoria is definitely in the top five and is my all time favorite therapist! She is a gifted and talented masseuse and always a pleasure to be with! 1What happens at the first appointment? On the day of your first appointment you will be required to complete a health history’ consultation form. This will assist your therapist in obtaining the necessary health history to ensure a productive and therapeutic session. Please arrive 15 minutes prior to your scheduled appointment to complete this form. You may also visit our CONTACT US page to download and complete the necessary document prior to your appointment. We will then spend about 10 minutes discussing your current symptoms and goals for your massage therapy treatments. Some of the questions that I will ask you during our interview may seem unrelated to massage, however, please realize that the body is complex in its connections and that often something may seem unrelated when in actuality it is connected to the cause of your symptoms. It is my job to thoroughly assess the puzzle pieces in order to plan your treatments most effectively. It is also my responsibility to modify your treatments in cases of contraindications or safety concerns, so a thorough inventory of your health is crucial in allowing me to provide you with the best care possible. 2What should I do during the massage therapy treatment? 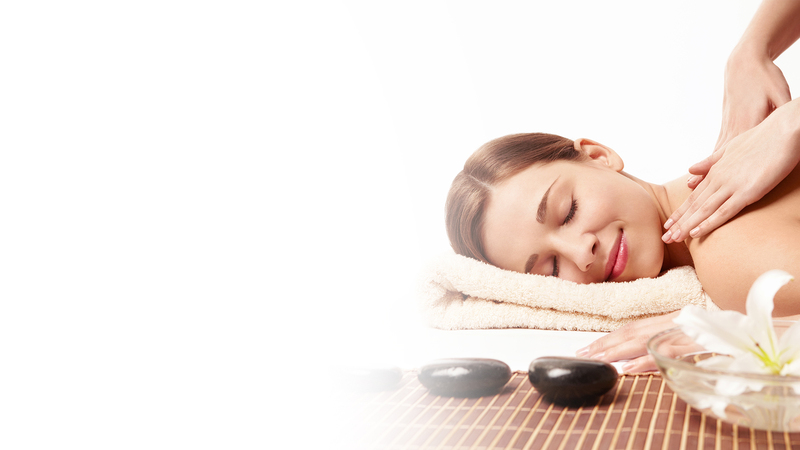 You will relax during most of your treatment on a massage table designed for stability and comfort. I will ensure that you are comfortable and warm throughout your treatment by having pillows, heat and a blanket available. Relaxing music is played to help you unwind and focus on the changes occurring in your body. It is helpful to focus on your breathing – take nice deep breaths in and out during your session to help your mind and body relax and to oxygenate your body tissues. 3Do I need to get undressed for my treatment? Depending on the primary techniques that I choose to use, you may or may not need to undress. For techniques that require the application of oil or lotion, direct skin contact is ideal. You will be asked to undress to your comfort level. I will leave the room to give you privacy while you undress, and get on the treatment table, covering yourself with a sheet and blanket. I will then knock before I re-enter the room. I undrape only the area being worked on – your modesty is maintained throughout your treatment. 4What should I expect afterwards? Bodywork can be profoundly relaxing, affecting all your body’s systems. Give yourself a moment to re-orient before slowly getting up from the massage table. After a session, most people feel very relaxed. Many experience freedom from aches and pains that have built up over months of tension or repetitive activity. Following a massage, it is possible to have some soreness for 24-48 hours, similar to the sensation experienced after a good workout. This is a normal response within the body when circulation and resulting detoxification is increased. 5Do you sell gift certificates? Alternatively, you may phone me at 214-533-6034 or send me an email. I will reply to you within 1 business day to arrange your gift certificate purchase and deliver. 6What is your cancellation policy? I require a 24 hours’ notice of cancellation. Failure to cancel within the 24 hour time period will result in full payment for the session that was not appropriately cancelled. 7If I am sick with a cold or flu should I still come in? 8How soon should I see results? 9How do I schedule an appointment? Simply call me at 214-533-6034 or email me at appointments@majestichealinghands.com and I will be happy to find a date and time that suits you. Alternatively, you may book your appointment online! Click here to book your appointment now!! By appointment only. Please see my appointment book, or contact me for availability. 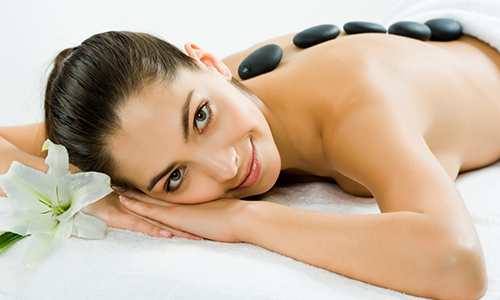 11What is the cost of a massage therapy session? 12Do I need a doctor's referral? No. Although many physicians refer patients for massage therapy treatments, LMT's are primary health care providers who assess and treat people independently. If you are currently under medical care for a specific ailment, you should contact your physician prior to booking an appointment. 13What are the educational requirements of a licensed massage therapist? You must have 600 classroom hours of education received from one or more providing a competency based curriculum. Course of instruction must include Anatomy and Physiology, Massage Technique, Health and Hygiene, Business practices and Ethics, Hydrotherapy, Kinesiology and Pathology. No more than 50 hours of internship may be acquired before a license period is obtained. You must have a passing score on The Federation of State Massage Therapy Boards or the National Certification Board for Therapeutic Massage and Bodywork (NCETMB). The Board requires you to continue your education after licensing and obtain 24 continuing education (CE) credits per 2 years.